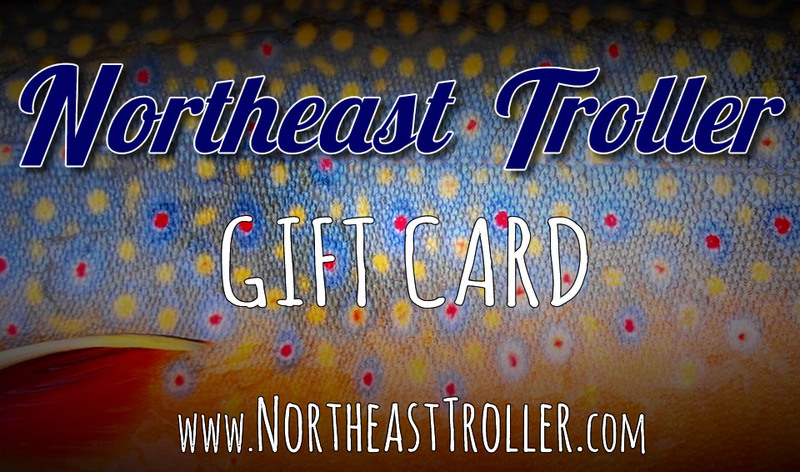 Show the fisherman in your life how much you care! Or that you dont know what else to get them......Or that they are too hard to buy for. Either way, they are sure to love it!